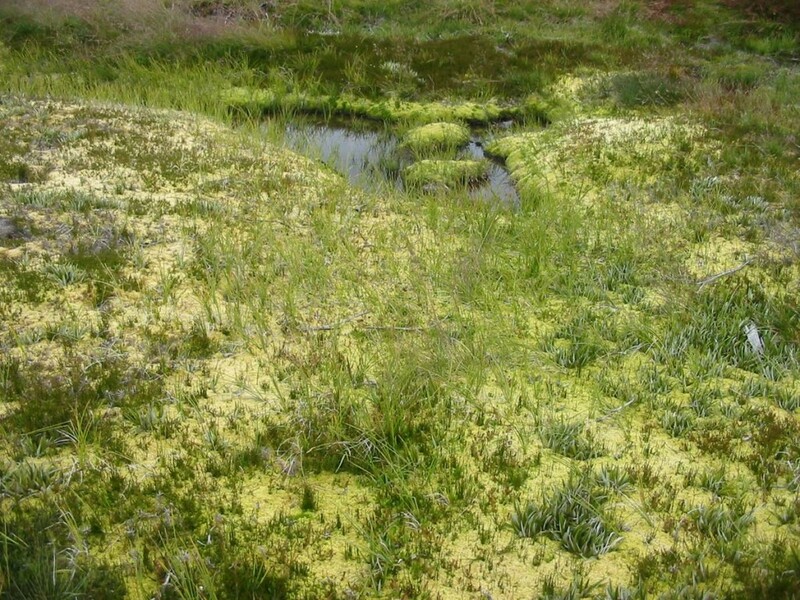 The Alpine peatlands is part of the Alpine Sphagnum Bogs and Associated Fens ecological community. 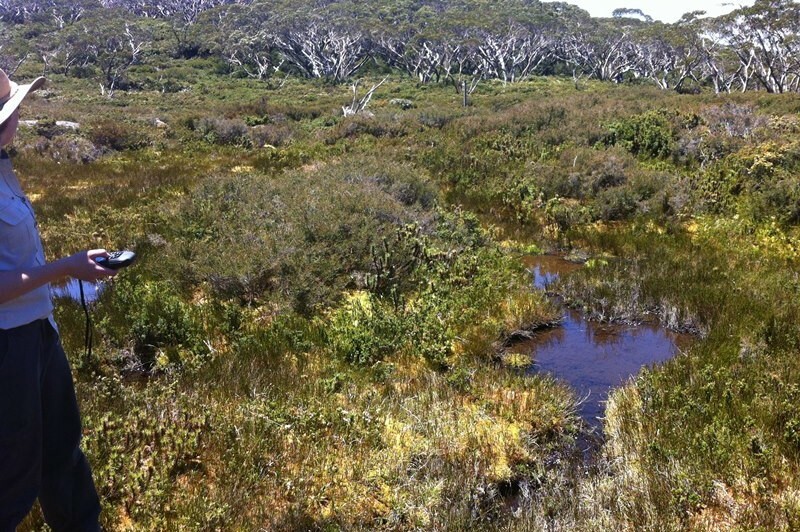 This community is listed as endangered under the Environmental Protection and Biodiversity Conservation (EPBC) Act 1999 and threatened under the Flora and Fauna Guarantee Act 1988. 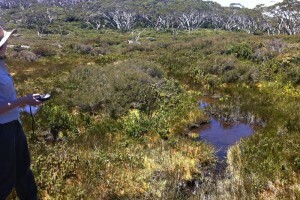 This ecological community is highly fragmented. It can only grow in a niche environment under a unique set of environmental conditions with the right soil type, position in the landscape, climate and water availability. 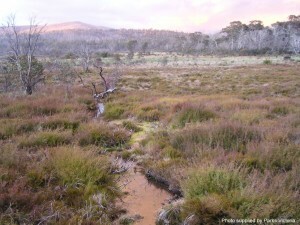 The peatlands in the Mt Baw Baw Alpine region are in better condition than most others and are home to a rich and diverse range of species including the Alpine Tree Frog, Baw Baw Frog, Alpine Water Skink and Alpine Bog Skink. 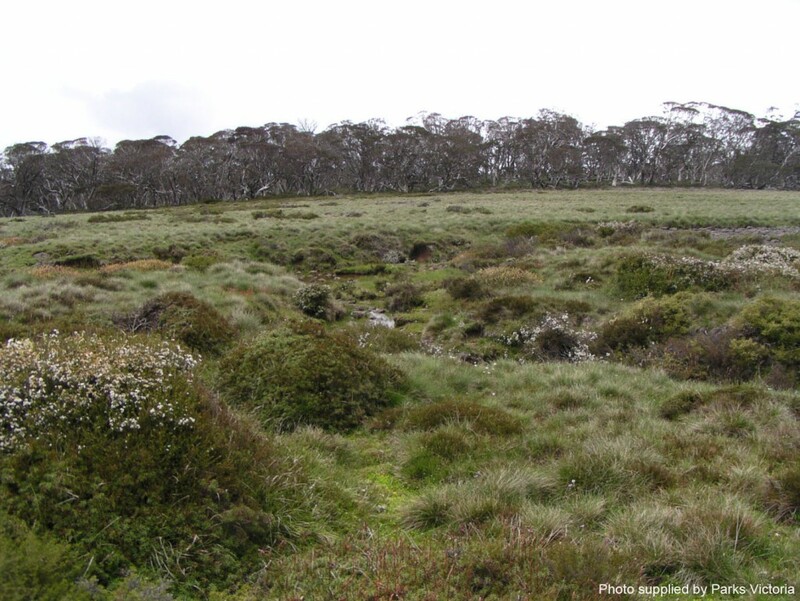 We used the Investment Framework for Environmental Resources (INFFER) tool and the draft Victorian Alpine Peatlands Spatial Action Plan to rationalise and prioritise areas of focus. 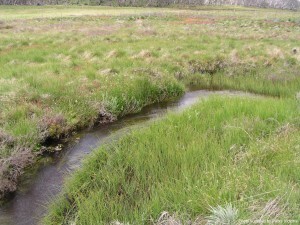 lack of awareness about the indigenous cultural values of alpine peatlands. 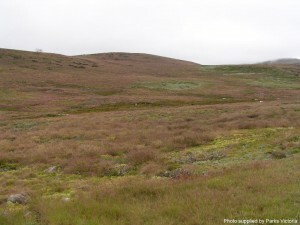 establishing baseline condition monitoring of communities. 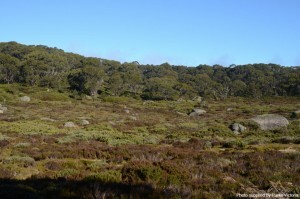 Wild deer are causing significant environmental damage in the Alpine National Park and will be culled in a three year trial program. 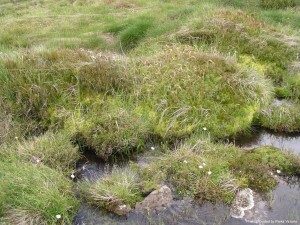 The deer trample through, drink from and wallow in fragile Alpine Sphagnum Bogs. 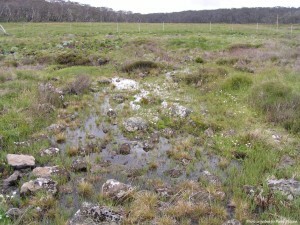 They also damage waterways, graze on native flora and contribute to erosion. In trying to make the alpine environment resilient to climate change, it is important to remove pressures that exist on the environment from introduced species, to maximise the chance of the environment for adapting. 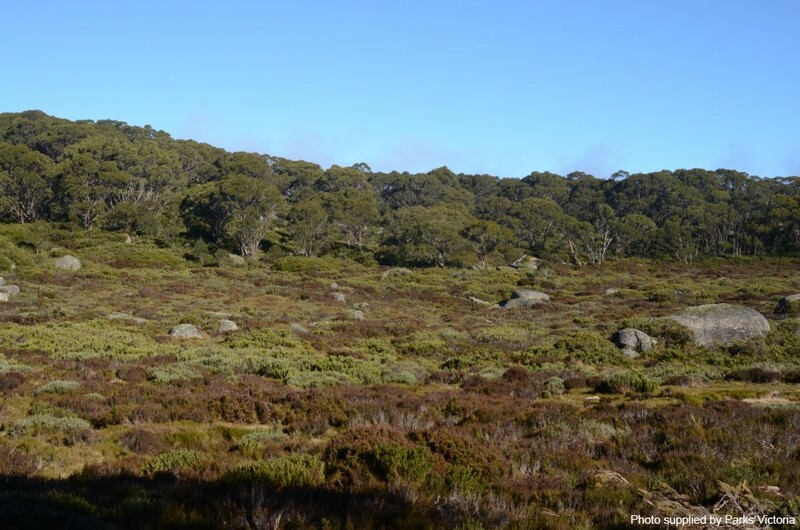 This trial will be managed by Parks Victoria and volunteers from the Sporting Shooters Association of Australia and the Australian Deer Association will be responsible for the shooting. 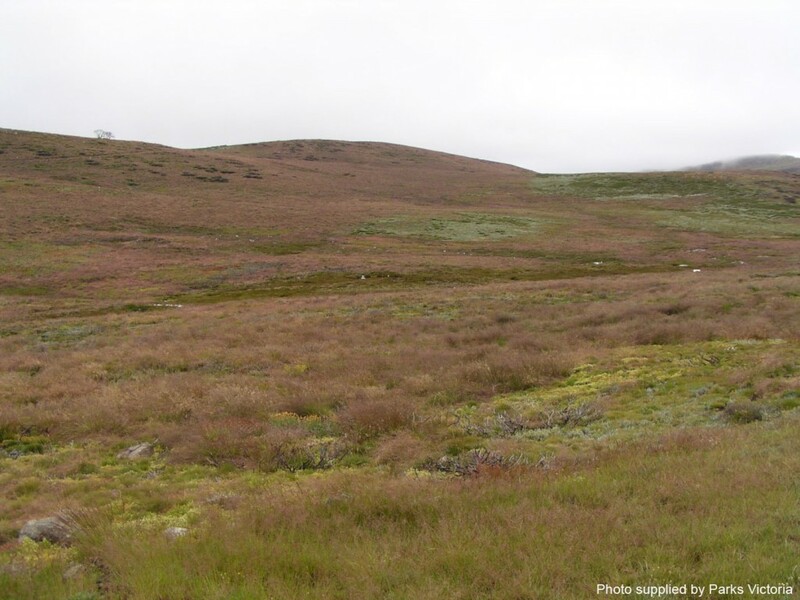 GLaWAC engaged in field days and on ground works to protect peatlands with 30 Indigenous persons participating in five events. See a snapshot of the achievements of the Alpine Peatlands project in the National Landcare Program Five Year Overview 2013-2018 brochure.